If you go to the following URL, you can force the installation of Windows 10 Anniversary Update. Alternatively, going to Update & Security & clicking on “Learn More” will do the same thing. Windows just keeps getting better and better. The Windows 10 Anniversary Update is the second big update since the launch of Windows 10. It’s full of great new features that customers told us they want. 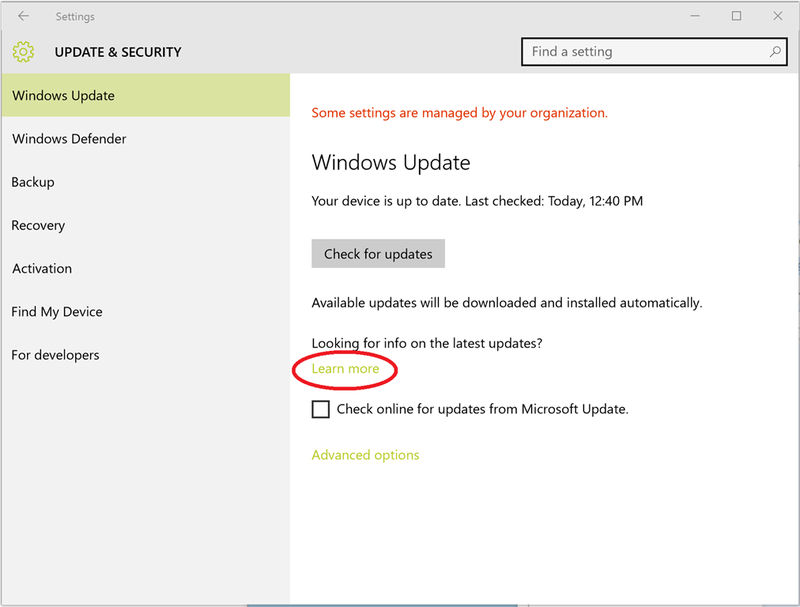 The Windows 10 Anniversary Update will automatically download and install when it becomes available for your device (your device will be running Windows 10 Version 1607 after it’s installed). Want it now? Click the button below to get it.